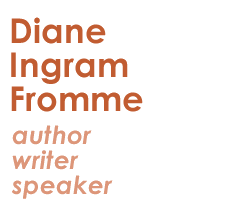 Join the author as she narrates her inheritance journey, including how she used genograms and Enneagram connections to make better inheritance decisions. The Enneagram is psychological tool for exploring the self, and enneagram monthly is a periodical dedicated to applications of the Enneagram. Experience how bicycle touring goes beyond the physical to serve as a form of intimate connection and catharsis for this author. 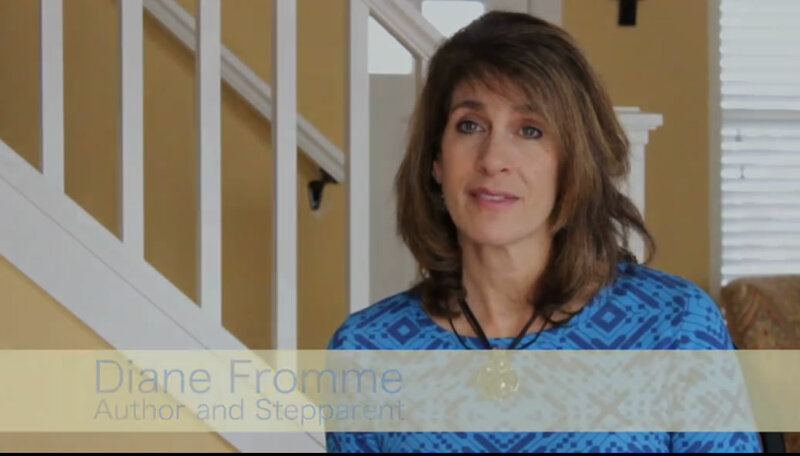 Learn how the author turns what at first seems like an impossible stepfamily negotiation into a touching resolution. Enjoy a vicarious release of frustration when the author, new to the stepparenting role, turns and returns to the Poudre River to find solace and adventure. 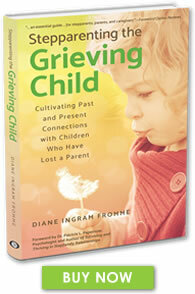 Fromme goes right to the heart of what truly matters about grieving and stepparenting.